The charities listed below work together to organise the Carols at Warwick Castle event. They are also responsible for distributing the funds raised to primarily local charitable causes. 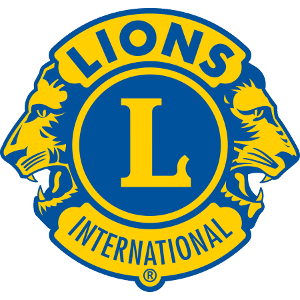 WARWICK LIONS have served the local community for over fifty years and are a member of Lions Clubs International, a network of over 45,000 clubs in 206 countries with more than 1.3 million members. WARWICK LIONS are non-political, non-sectarian and non-religious open to both men and women from all walks of life and provide a friendly way of engaging with the local community. Members and their helpers are all volunteers who give their time and effort free of charge in order to help the more vulnerable members of our community improved their quality of life. Lions Clubs organise fundraising events, carry out projects for those in need and hold a variety of social events for members and partners. WARWICK LIONS are always looking to attract new members so if you think that you may be interested in joining us and want to learn more or attend one of our meeting please contact Neil Chisholm on 0845 833 5921 or follow us on Facebook. Every year Merlin’s Magic Wand makes it possible for thousands of seriously ill, disabled and disadvantaged children to enjoy a memorable day out at a Merlin attraction. These trips are made possible by the provision of attraction tickets (which come directly from Merlin at no cost to the Charity) and travel grants which are provided thanks to Merlin’s Magic Wand’s fundraising. The Rotary Club of Warwick shares the aims of every Rotary Club across the world, which is to serve the community both locally and nationally, and as a community organisation we aim to make Warwick a better to place in which to live. If you are interested in joining us please visit our website www.warwickrotary.org.uk or http://www.rotarygbi.org/to find another club near where you live. The Friends of St Mary’s Choir often provides financial assistance, and its members give logistical support, to special projects and other activities of the choirs of boys, girls and men. 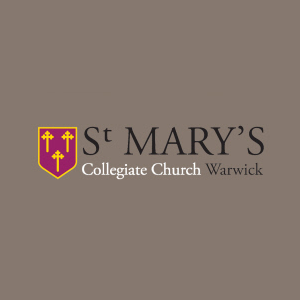 To be kept up to date with fund-raising, social and other events and receive a quarterly newsletter, or if you are interested in supporting through the Friends of St Mary’s Choir, please contact the Membership Secretary.